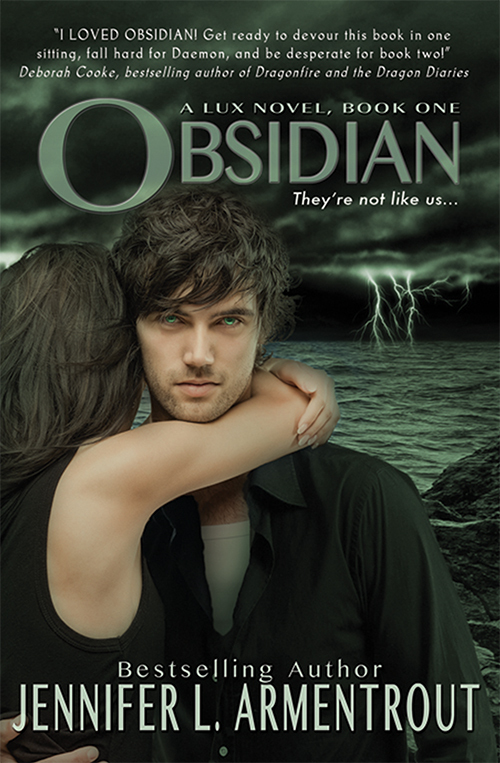 Home » Featured » Obsidian makes B&N’s Teen Romance List! Obsidian makes B&N’s Teen Romance List! We *heart* Barnes & Noble. And they especially love Entangled Teen books. This week, and for one week only, Obsidian, by our own Jennifer L. Armentrout, is a hot title on the B&N Teen Romance page. It’s marked down to a sweet $5.99. Now’s your chance! Once you do (experience Daemon), let us know by adding your review to the Obsidian Goodreads page! I think, you’re really so romantic one. Thanks for your nice informative post. Love Downton Abbey? Love Scandalous Books.